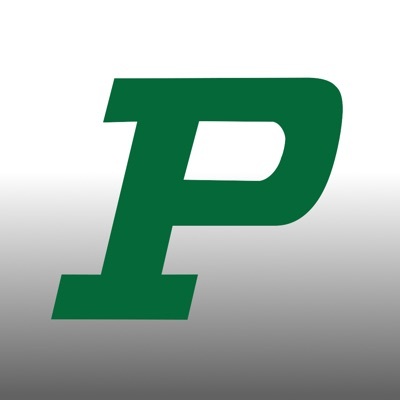 Pella Community School District is pleased to announce that Adam Beckel will be joining our team as Pella High School Principal beginning July 1, 2019. He will be filling the position after Eric Nelson retires at the end of this school year. Mr. Beckel earned a Bachelor of Science Degree in Education at the University of Iowa and a Master’s Degree in Educational Leadership at Drake University. He has fifteen years of educational experience, including six years as a high school science teacher, three years as a school improvement leader, and nearly six years in his current position as vice principal at Lincoln High School in Des Moines. 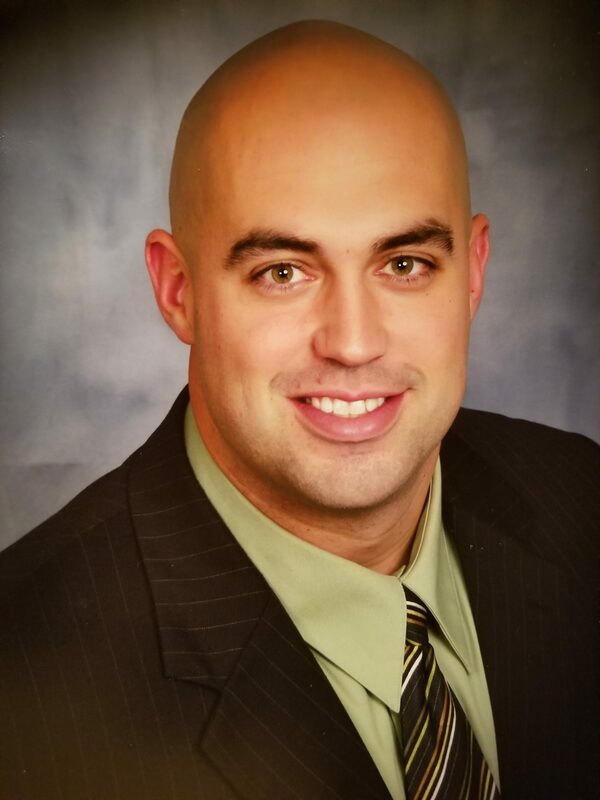 Please join us in welcoming Adam Beckel to the Pella Community School District.